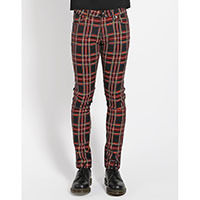 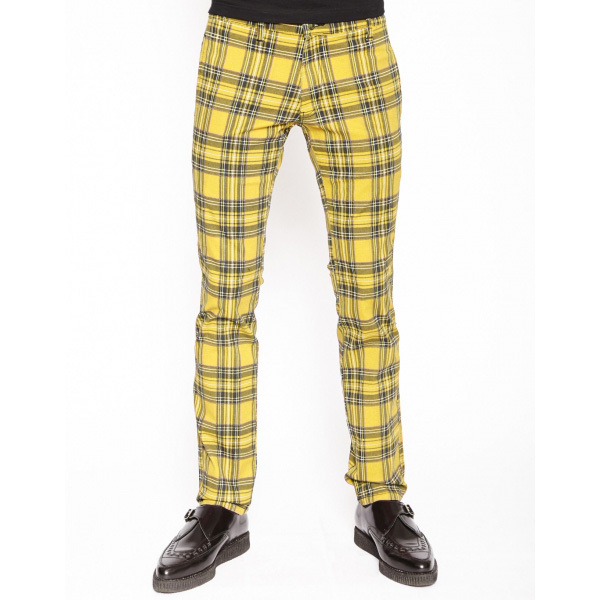 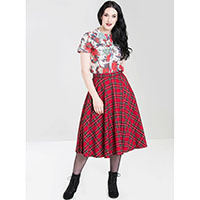 You can earn 57 AYP PUNK ROCK POINTS on this product! 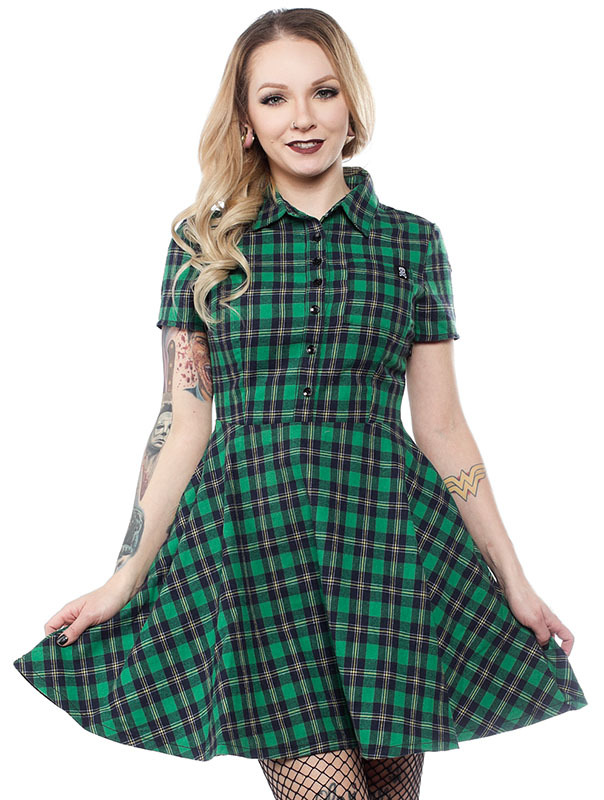 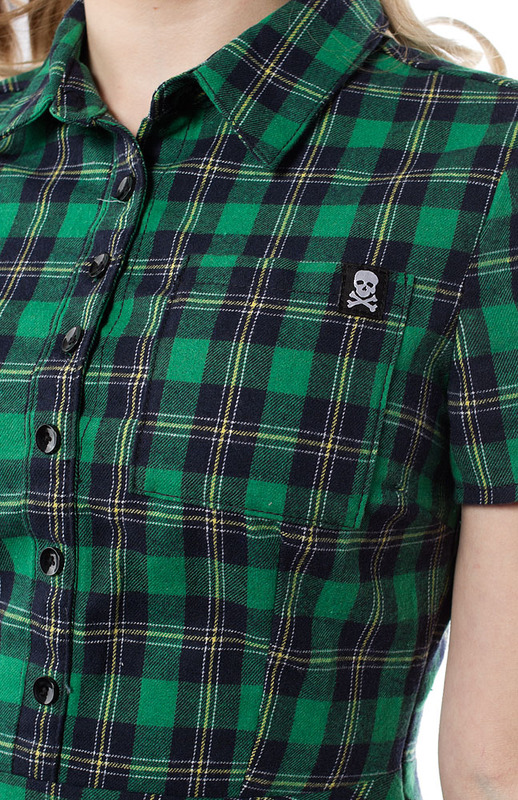 We can't ever resist a good plaid, so naturally we had to use this cozy, green fabric for a Button Down Dress! 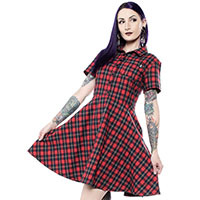 This flattering silhouette is made of a super soft cotton, with short sleeves, three functional buttons at the top (which means that there's no weird gaping! 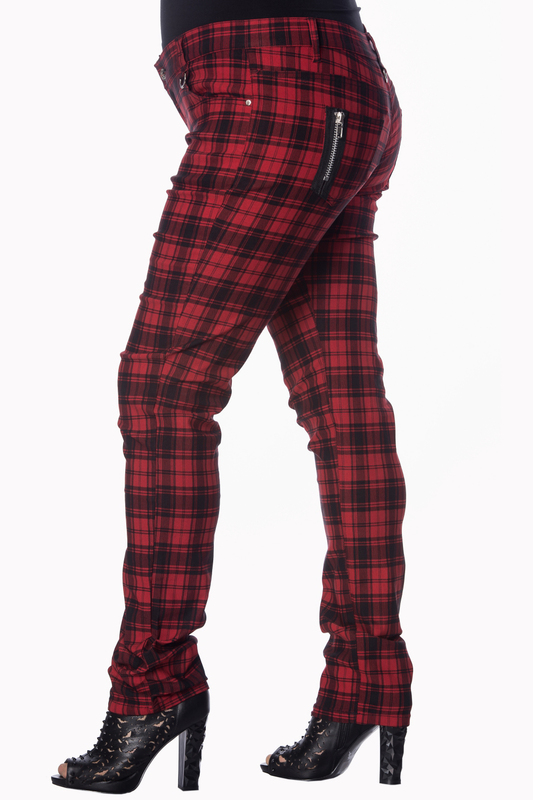 ), an invisible side zipper, and bonus - it has pockets!! 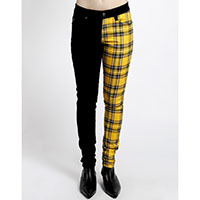 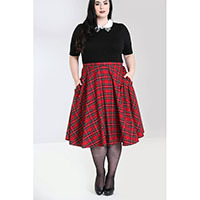 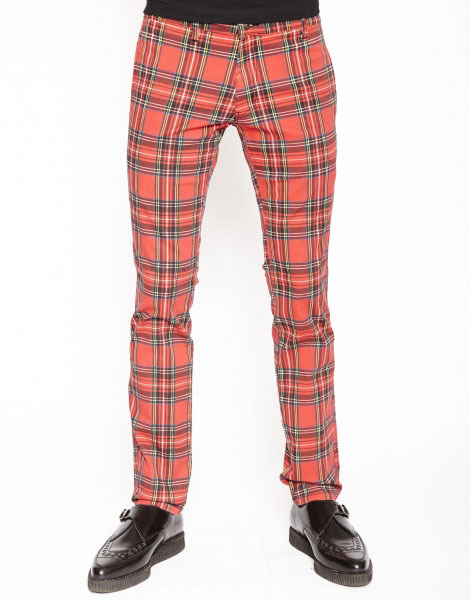 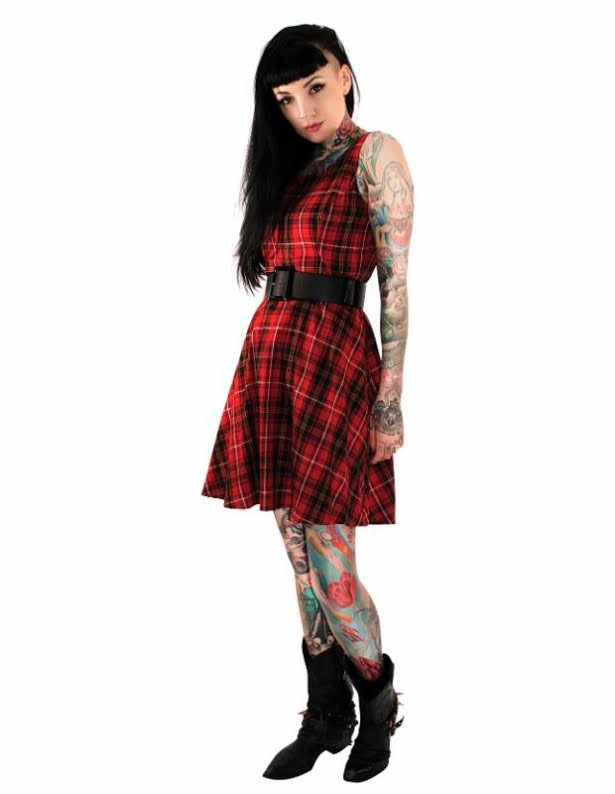 Available in red plaid too!